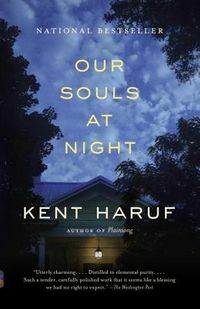 All of Kent Haruf's novels take place in the small High Plains Colorado town of Holt. 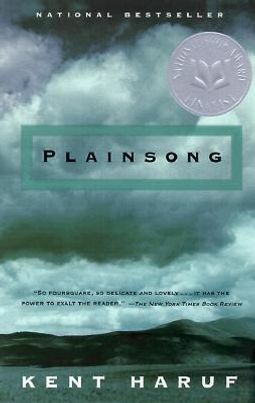 Plainsong was the first to get Haruf on the bestseller list and in major prize contention. 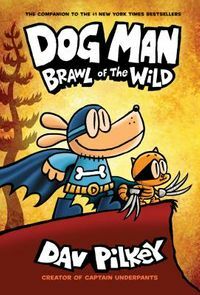 It's a rich story of the juxtapositions of characters thrown together by chance or by another character's hunches. At the center of the beautifully written, measured tale is the relationship of a pregnant schoolgirl and two older bachelor brothers who are ranchers. They have a profound effect on each other, and their interactions linger long after you've finished the novel. 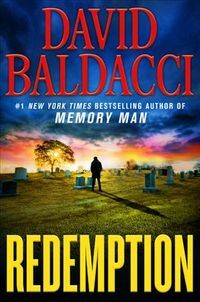 Eventide and Benediction continue relating stories of the people of Holt, Colorado. From the unsettled lives of a small-town teacher struggling to raise two boys alone in the face of their mother's retreat from life, a pregnant teenage girl with nowhere to go, and two elderly bachelor farmers emerges a new vision of life and family as their diverse destinies intertwine.